Tipperary County Council is in the process of planning a day long event in March similar to the Team Limerick Clean-Up, which takes place every Good Friday. 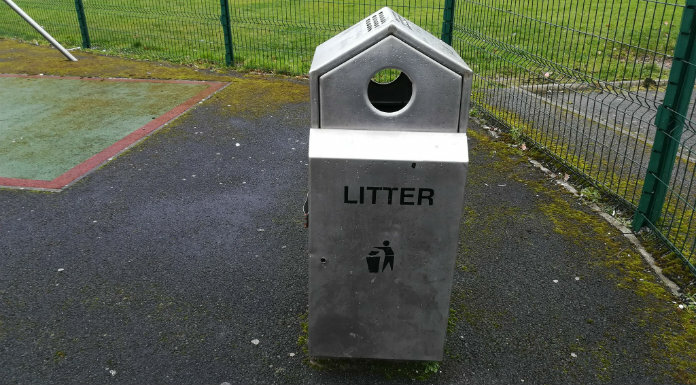 It comes as Councillors in the Tipp Cashel area called for better measures to be put in place to tackle littering. Councillor Michael Fitzgerald has condemned the amount of litter around his local area.